Want to make yourself and your girl friends some DIY Weekend Spa Treatments or Spa-inspired presents? Choose from fresh scents or opt for sheer luxury. 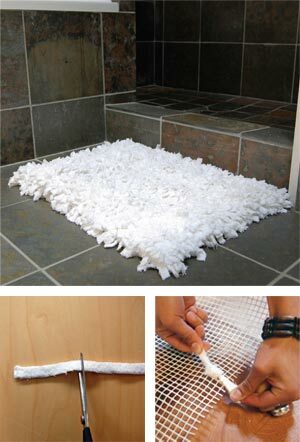 These natural bath and spa ideas make lovely gifts for anyone, including yourself. 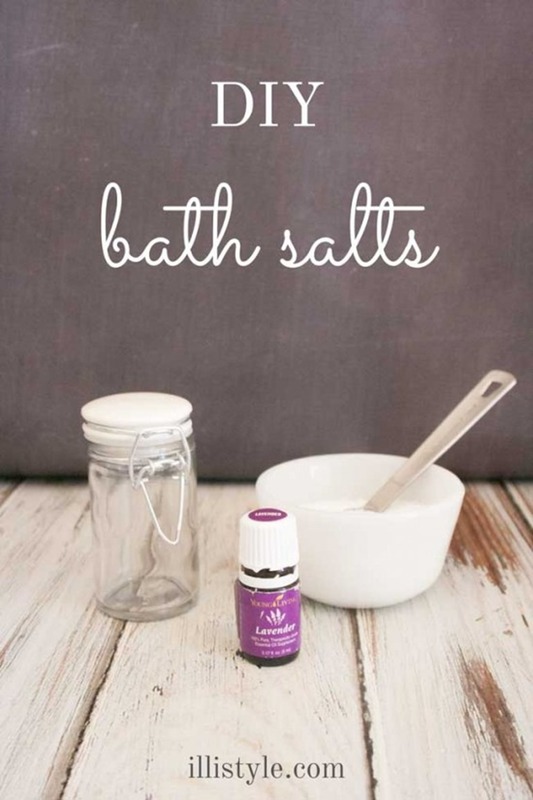 Besides being really inexpensive, these fabulous DIY home spa recipes are natural and thus better for your skin and body. 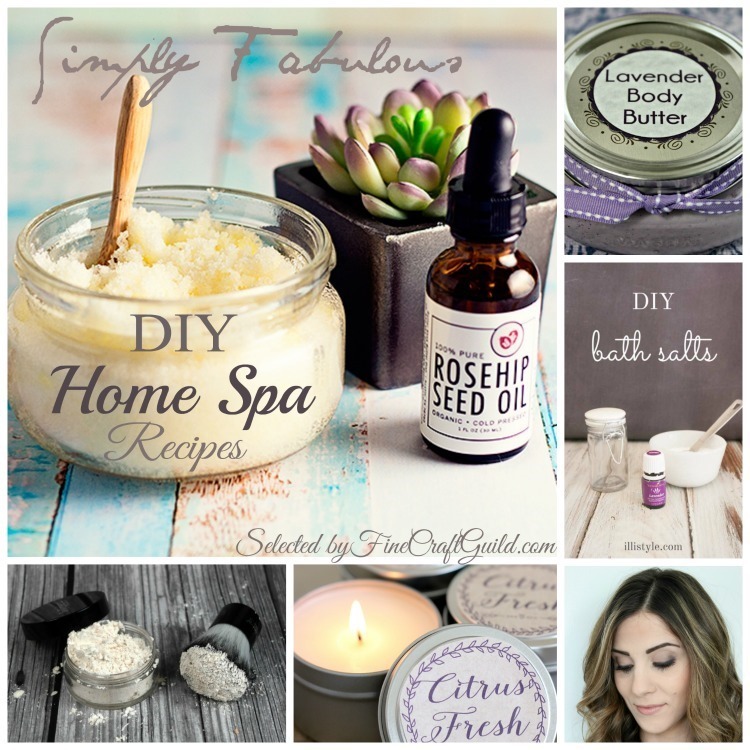 Try any or all of these simply fabulous DIY Spa Recipes that were all linked up with us this week in our linky party. Yes, indeed these recipes were developed by our readers! Aren’t they amazing?! 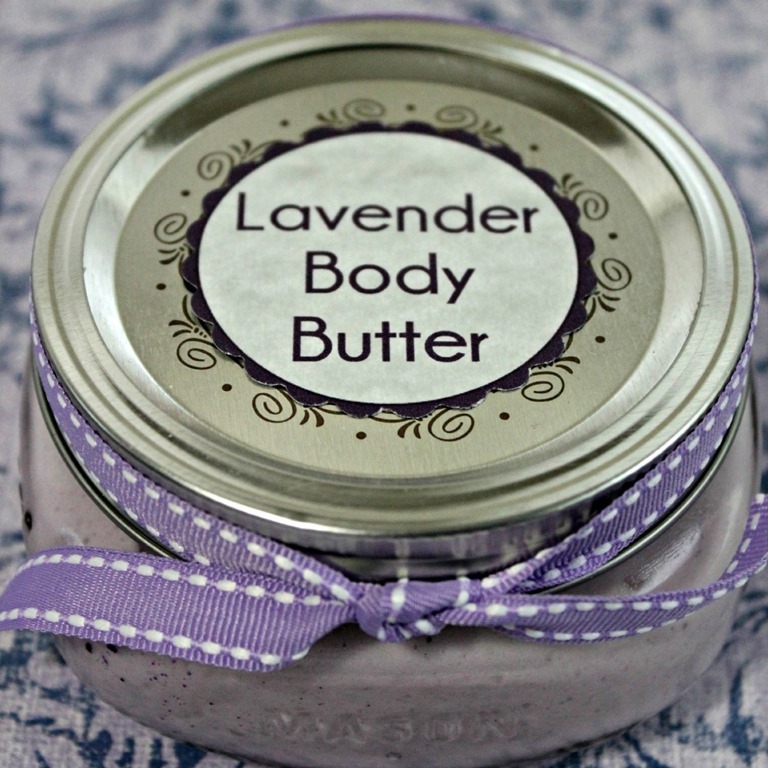 The first of the recipes is for a Shea butter-infused body butter. Ohh, this is going to be sooo good! It reminds me of the body butter I used to get at Saje, a Canadian chain of high quality body products. They (used to) have a Goddess scent and oh baby, it was divine. I still miss it…. 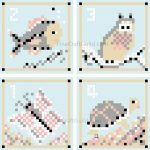 So, seeing MomsNeedtoKnow’s recipe to create something similar, makes me happy! 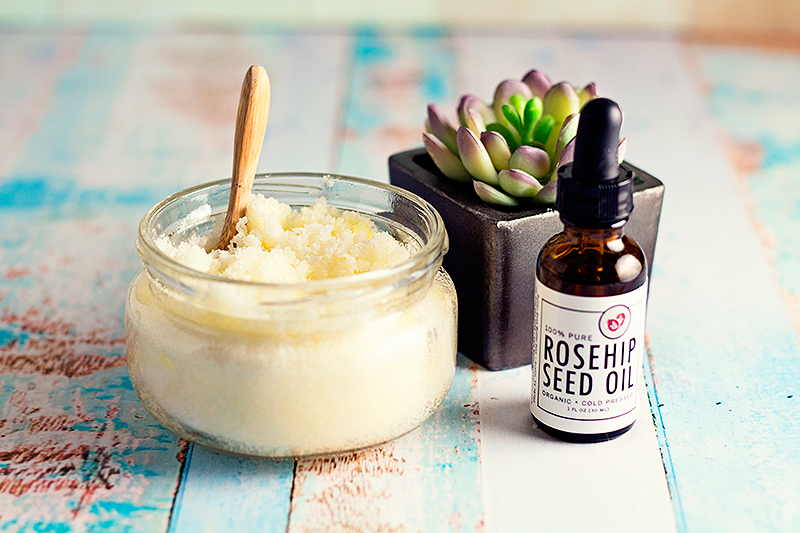 This DIY Rosehip Coconut Body Scrub has healing and anti-aging properties, so it’s prefect for me fending off any wrinkles coming up. OK. Next in line is Happiness- Is -Homemade’s clear and detailed tutorial on how to make your own soy candles. I checked out her labels also, and they are as pretty as you see them here. 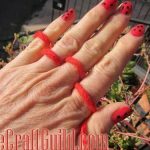 Easy to cut and glue them on. I did not realize that these tins would set me back over $1/each, so next time I see vintage cups and saucers, I shall start collecting them, as they make great alternatives to the tins. Having said that, the tins are fabulous to retain the aromatherapy of the candle in good order. 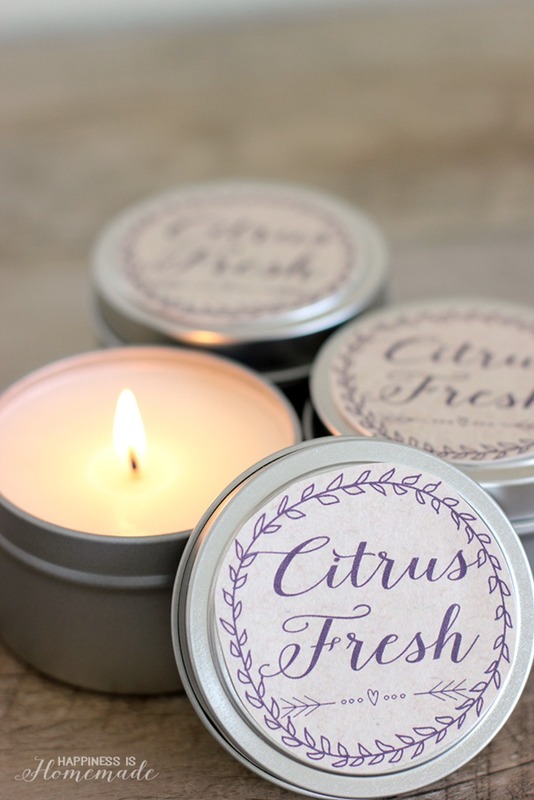 By Happiness is Homemade – with free ‘citrus fresh’ printable labels to glamorize your homemade candles. Warning: the initial money outlay for the soy candle wax and a dozen of these boxes is a tat heavy, but then, when you make a bunch of them as gifts, it turns out that each gift will be inexpensive. You’ll be fine. If you like making candles, this is a go-to recipe for you. Here’s not one but three different DIY Bath salt recipes. One’s for calming, the other for pain relief and the third one will give you a soothing bath. What a relaxing weekend! ; I can see it coming. 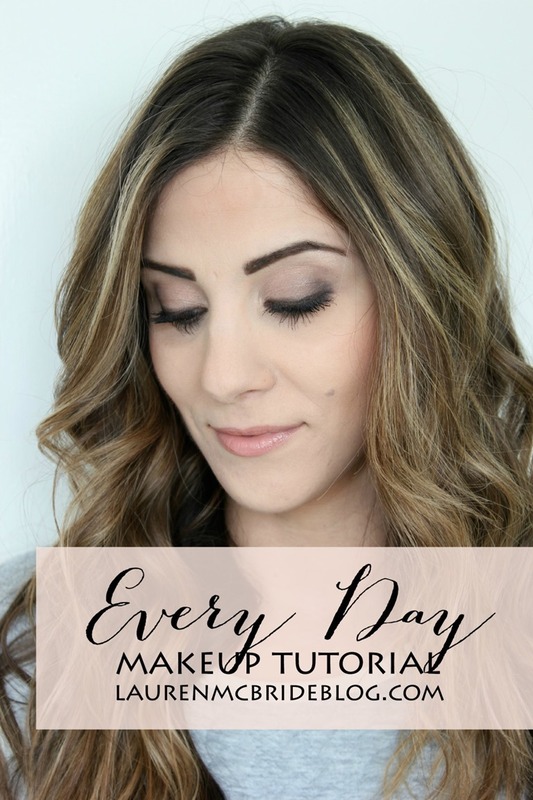 Learn how to do create this subtly glamorous ‘every day’ beauty look at home! 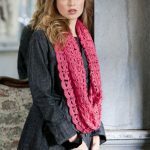 Lauren McBride shows us in a video tutorial just how to do this. 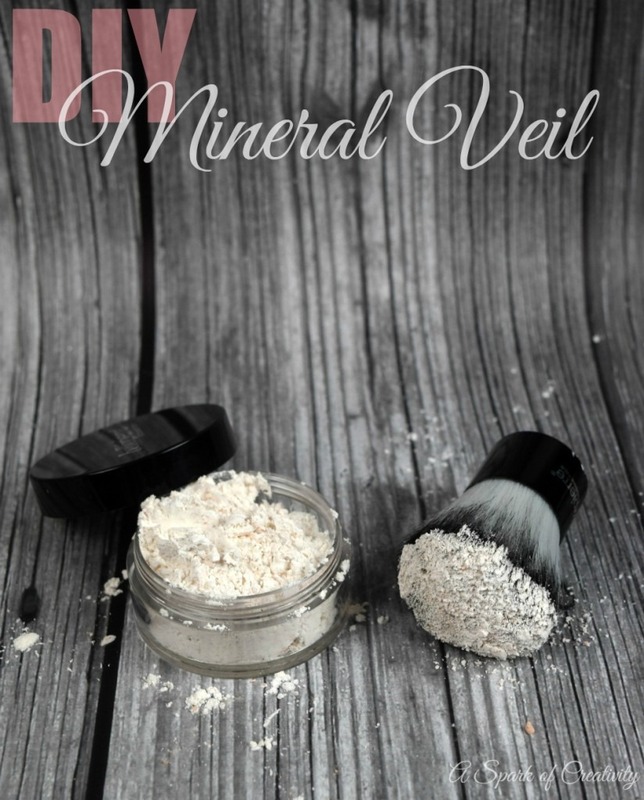 This does look like wonderful facial powder, doesn’t it? Well, have a look how it is created. 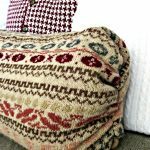 The simplicity (and the incredibly low cost!) will amaze you. Well done, Brittany! And there you go: if you love letting yourself get relax and give myself a well deserved spa day, this is the page for you to bookmark. Enjoy these great ideas for your own spa party! Happy weekend everyone! These were just the first 6 of the PARTY FEATURES. Be sure to come back tomorrow, Saturday, for a few more features and the SHARE IT ONE MORE TIME-linky party.